I was given for Christmas Alistair McGrath’s excellent recent biography of C S Lewis, which was published to coincide with the 50th anniversary of the author’s death. I haven’t been able to put it down. McGrath shares similar qualities with his subject, I think – definitely erudite, but clear, accessible and engaging as a popular writer. Interestingly McGrath and Lewis share other similarities: both were born in Northern Ireland but came to England and pursued academic careers in Oxford. Both turned from atheism to Christianity and both have written significant works of Christian apologetics. Perhaps that’s what makes McGrath such an empathetic biographer – he really understands the world which Lewis inhabited. As a long time fan of the Narnia chronicles I found the story of Lewis’ life, previously known to me only a little, to be fascinating. Here’s a well researched and clear headed portrait that doesn’t shy away from the difficult bits, but shows a deep understanding for Lewis and his milieu. 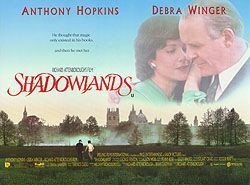 Having just watched again the 1993 film ‘Shadowlands’ with some international students (it’s a great showcase for Oxford!) I was intrigued to discover (from the book) a far more nuanced account of Lewis’ relationship and marriage with Joy Davidman than the romanticised version the film would have you believe. For example, Lewis is not really the socially repressed English academic of the picture – by all accounts he had a wide circle of friends and was extremely convivial. And he was Irish. That said it’s still a great movie and good for introducing thoughtful discussion on suffering. 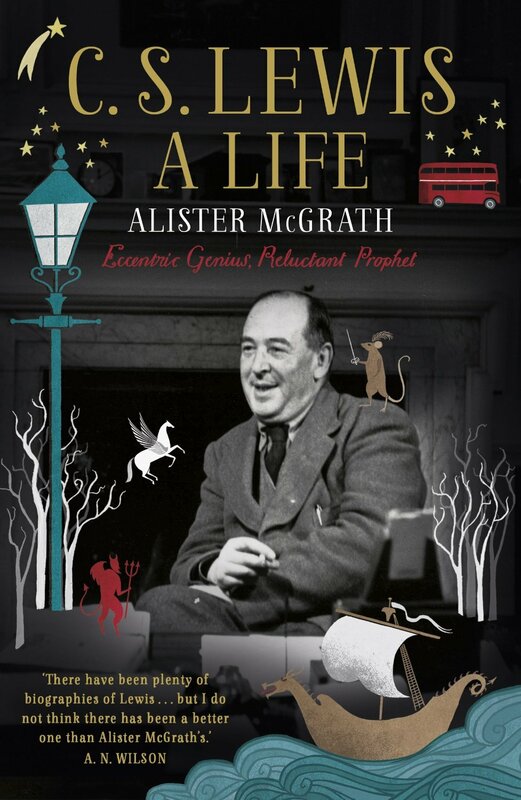 Keep the tissues handy, though, and remember this: if you want a more faithful and rounded portrayal of C S Lewis, read Alistair McGrath’s book. Thanks for your recommendation. I shall put this on my birthday wish list!